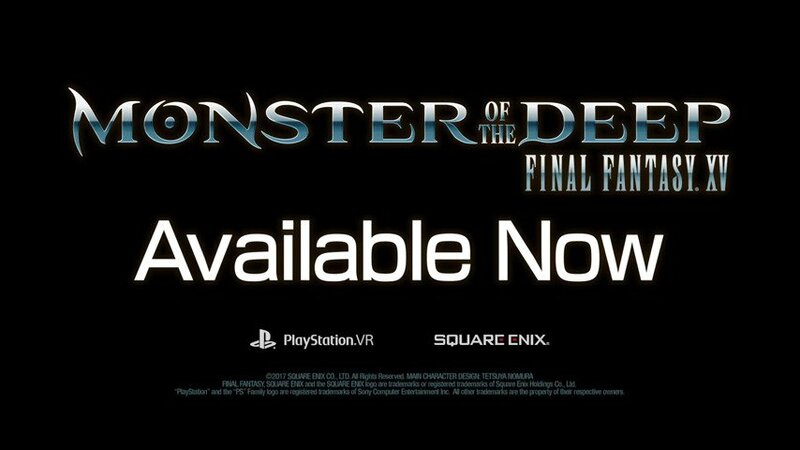 The ever-expanding FINAL FANTASY XV Universe casts its line into the world of virtual reality with today’s release of MONSTER OF THE DEEP: FINAL FANTASY XV, a brand-new VR experience for PS VR. 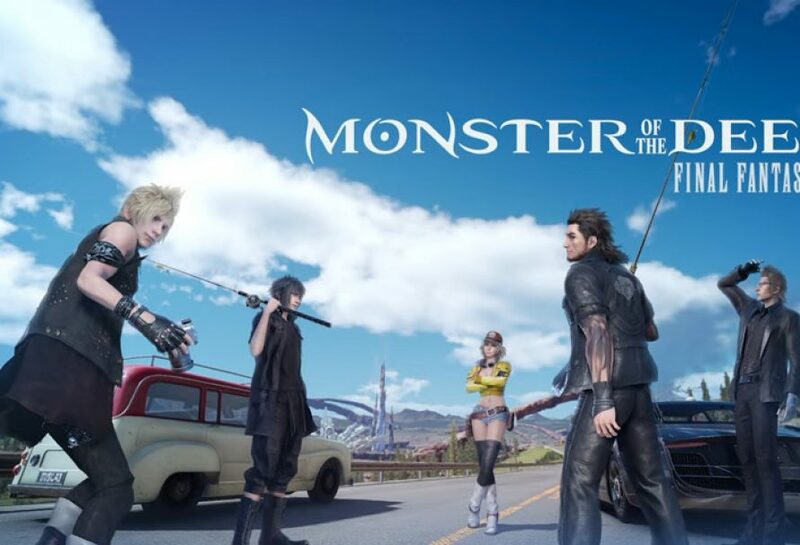 Based on the mini-game from FINAL FANTASY XV, this new game invites players to head out on an angling expedition with crown prince Noctis, his companions Ignis, Prompto and Gladio and other familiar faces across picturesque locales. Players can put their fishing skills to the test in Story Mode, which places them in the middle of an exhilarating, action-packed showdown with a menace lurking in the depths, or take in the sights, sounds and scenery of Eos through a variety of challenges in Free Fishing mode. With 13 different rods to use, 61 lures to choose from and over 100 varieties of fish to catch, players can look forward to a gratifying journey ahead to becoming Eos’ greatest Lord of the Lures. 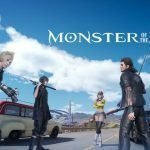 MONSTER OF THE DEEP: FINAL FANTASY XV is available via digital download through the PlayStation®Store for $29.99. More information about the title is available on the official website. Previous article The Padre Alpha Demo Is Like A Whole Game By Itself!